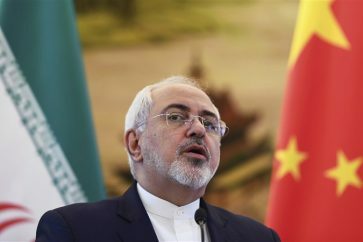 Iranian Foreign Minister Mohammad Javad Zarif announced that the country will commit to no obligations beyond those it has already agreed to under an international nuclear deal, saying US President Donald Trump’s latest decision on the deal undermined the solid multilateral agreement. 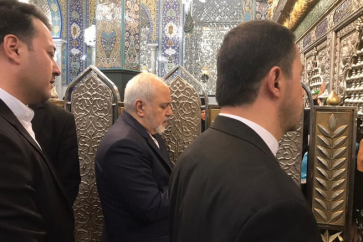 Calling Trump’s act a violation of Joint Comprehensive Plan of Action, Javad Zarif said the Joint Comprehensive Plan of Action (JCPOA) is in no way renegotiable in a statement released on Saturday. 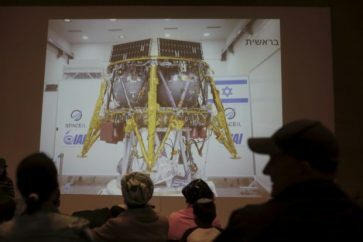 “The internal solidity of and international support for the agreement have blocked attempts by Mr. Trump, the Zionist regime [of Israel], and the ominous alliance of hard-line warmongers to terminate this agreement or make changes to it,” the ministry said. Although the US president declined to seize an opportunity to withdraw from the Iran deal — which he has long railed against and formerly promised to “rip up” — he gave a four-month deadline to US Congress and America’s main European allies to address what he called the “disastrous flaws” of the deal. Trump said he wanted Congress to pass a bill requiring “timely, sufficient, and immediate inspections” at all sites by inspectors of the International Atomic Energy Agency (IAEA), and the indefinite extension of limits on Iran’s uranium enrichment and other nuclear activities. But the European parties to the deal and China and Russia, the two other parties, have made it clear that they will not reopen negotiations into the deal, which they say is working as it is; and Trump’s demands could thus only be addressed by domestic US law, with no jurisdiction over Iran or the IAEA, and with no direct effect on the JCPOA. 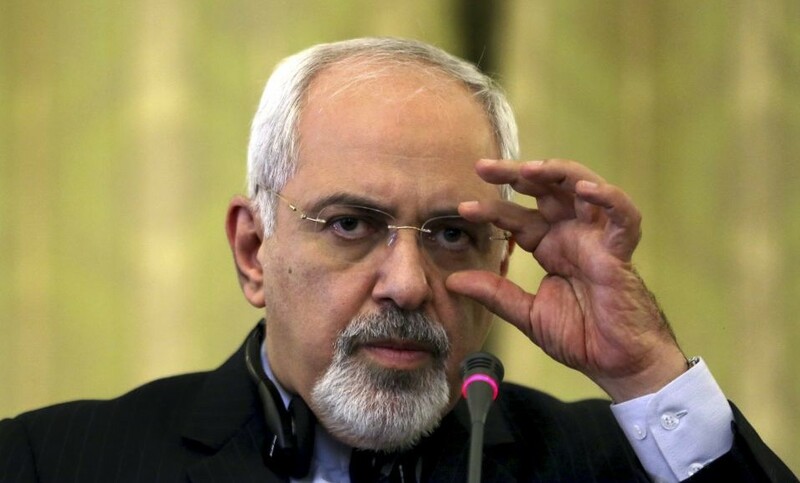 Iran, too, has been abundantly clear that it will not renegotiate the deal. 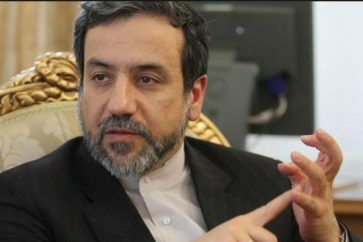 “The Islamic Republic of Iran stresses clearly that it will take no measures beyond its commitments under the JCPOA and will accept no changes to this agreement now or in the future and will not allow that the JCPOA be linked to any other issue [than the nuclear issue],” the statement read. “Trump’s policy & today’s announcement amount to desperate attempts to undermine a solid multilateral agreement, maliciously violating its paras 26, 28 & 29. 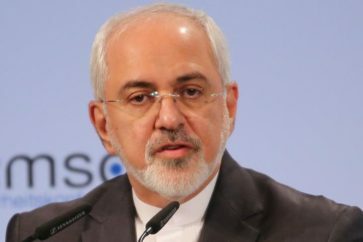 JCPOA (the nuclear deal) is not renegotiable: rather than repeating tired rhetoric, US must bring itself into full compliance – just like Iran,” Zarif also wrote on his Twitter account.